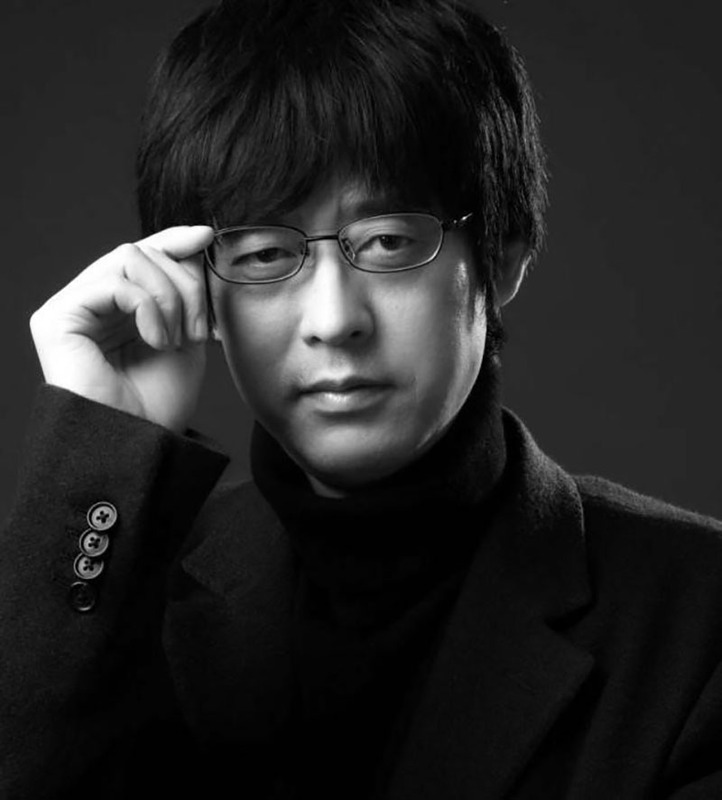 Design Master of Jiangsu Province, Chief Architect of 9 Town Studio，Adjunct Professor of Southeast Univ., Zhejiang Univ. and Huazhong Univ. of Science and Technology, Executive Committee of“The Contemporary Chinese Architectural Forum”.Zhang Yingpeng won many international and domestic architecture awards, such as Creation Award by ASC, National Excellent Design by CECA, and Excellent Design Award by WACA. He has published 7 monographs and translated books. We have also published 50 and more research papers and articles in < Architectural Journal>,, ,,< Architectural Worlds >,< Art & Design >,,,< Urbanism and Architecture >,etc.